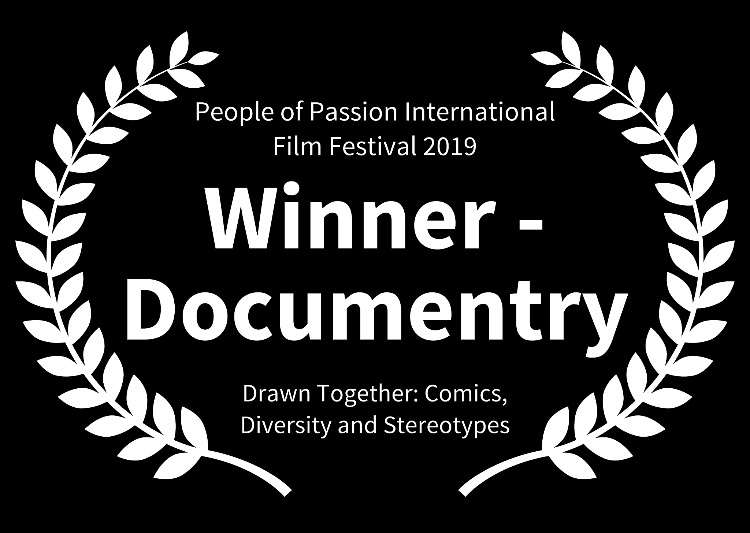 Drawn Together is an award-winning film about challenging stereotypes. 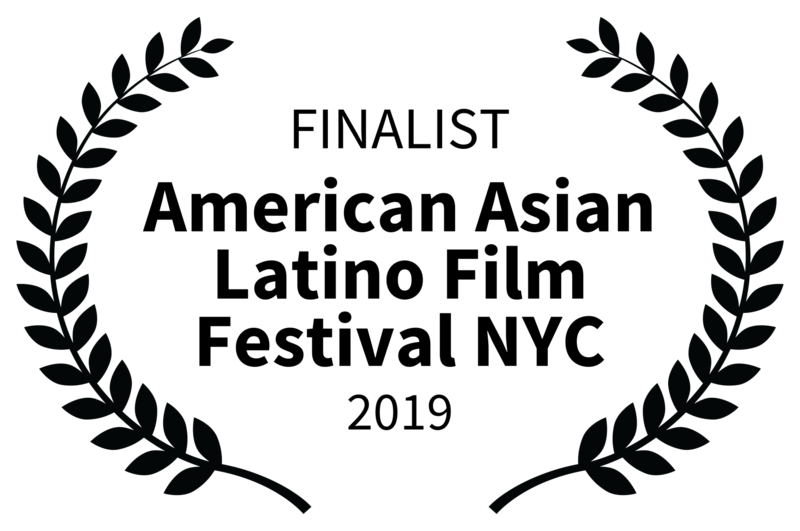 After a great run at 40 International Film Festivals we are now taking the film to schools and colleges. The funds raised would help us research, coordinate and create study/education guides based on the film for Middle School, High School and Colleges and for building lesson plans, discussion questions, exercises and class projects that center around the film and its key themes of bullying and stereotyping. A few years ago when I became a mother, I started to interact and relate more with other mothers, learning from them and sharing experiences. Once I was talking to a mom whose child was bullied in school. She shared with me that when her son came home crying one day and asked- "mama, whats wrong with me? why do other kids call me names? ", it just broke her heart. While discussing with her and others and researching, I wondered about strategies to combating racism, stereotyping and bullying. One such path is showing the children positive role models. Sharing examples of people who went through a similar situation and how they challenged it, overcame it and became successful would help them connect and make them feel stronger and energized. When such a story is told visually through a film, it becomes even more relatable and the kids can place themselves in the shoes of the protagonists. The impact of audio and visual components also helps in retention of information. 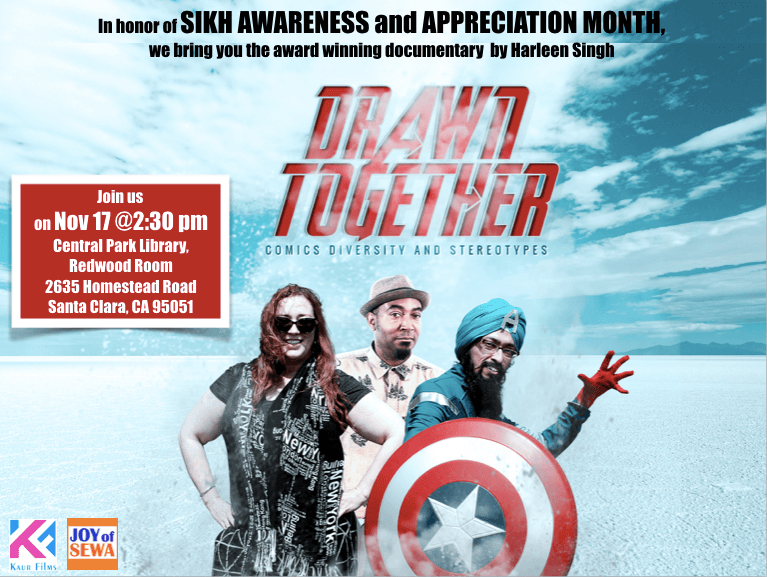 With a lively backdrop of superheroes, comic books, and animated cartoons, Drawn Together: Comics, Diversity and Stereotypes brings together three talented artists- Keith Knight, Vishavjit Singh and Eileen Kaur Alden who faced racism, bullying and stereotyping since childhood and how they are challenging these problems through cartoons, cosplay and comics. 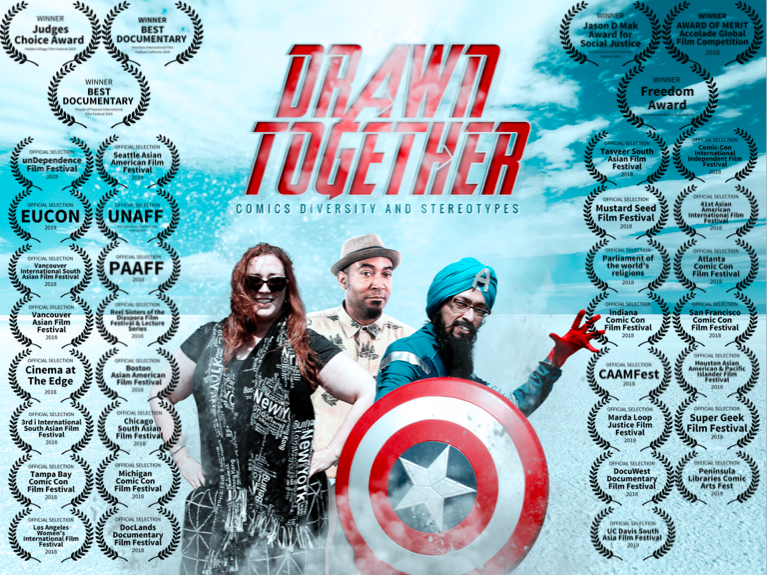 Vishavjit Singh is a Sikh-American who proudly wears his turban and beard while also the Captain America uniform to challenge our idea of what a superhero should look like. Keith Knight is an African-American cartoonist and the creator of three popular comic strips:the Knight Life, (th)ink, and the K Chronicles. Named NAACP person of the year for his work against racism and police brutality. 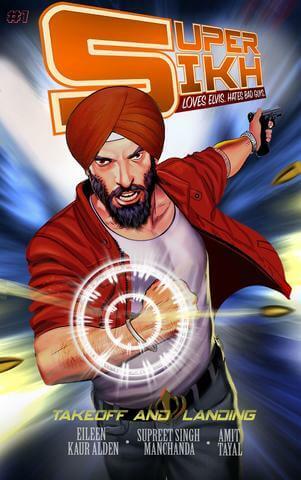 Breaking the stereotypes relating to women, Eileen Kaur Alden the creator of SuperSikh comics, is a rare female action comic book writer, musician and a rock mama. She has become a role model, not just for her kids but also for the community at large. The documentary boldly encourages viewers to unlearn stereotyping, look beyond the obvious, and confront media bias—all through an uncommon and inherently engaging everyday source. Expert commentary is provided by Professor Arvind Singhal, a world expert in Entertainment Education; Andrew Farago, curator of San Francisco Cartoon Museum; and Adam Elrashidi, a producer at Al Jazeera; who collectively tie the story together and share how change in stereotype culture can be brought about by changing stories. 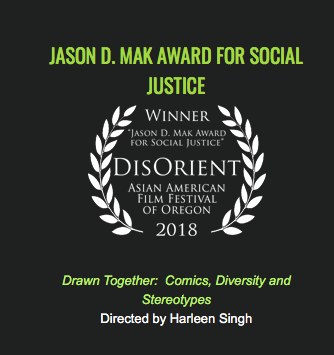 They share their thoughts on the impact of these artists work in bringing a groundswell movement on how we look at racial identity, gender biases and other stereotypes that are well entrenched in our society. 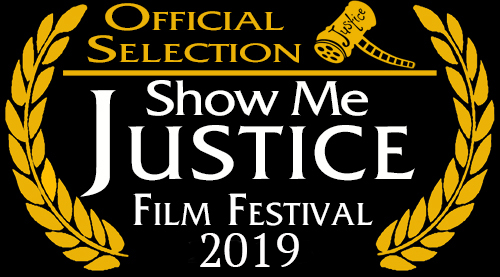 The film has been selected in 40 International Film Festivals world wide and has won numerous awards including Jason D Mak Award for Social Justice. Press and audiences alike have embraced the film. "incisively showing the absurdity of racism and stereotypes using comic strip characters. 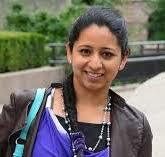 It is good to see people from minority communities as the good guys." Indarjit. Lord Singh of Wimbledon CBE, D Litt. 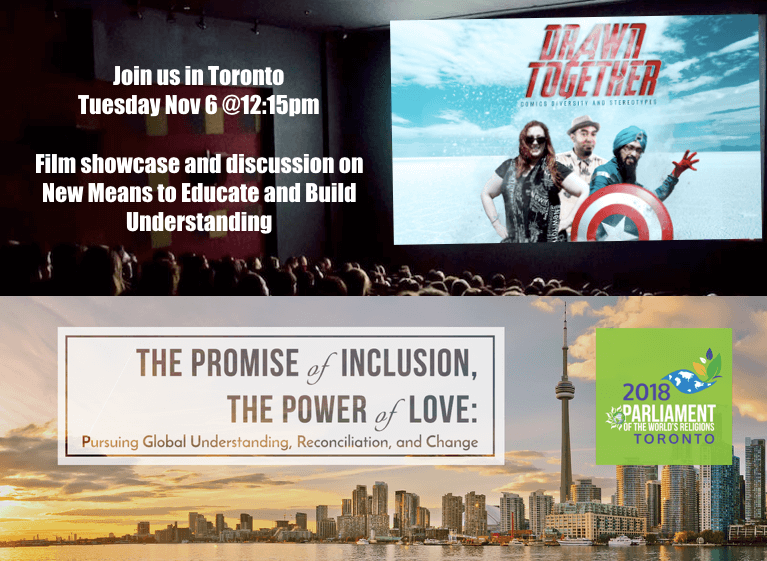 Documentaries and films can bring the world to students in very real ways. This generation of children are film and video oriented and we should use these mediums to connect with them and reinforce positive thoughts. 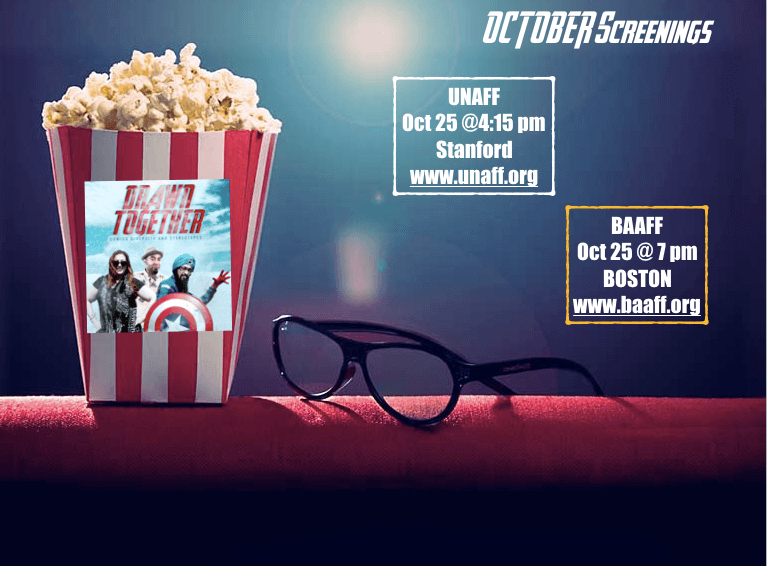 A film has the potential to create an emotional connection to its subject matter and can provide a human experience which can stay for a long time. 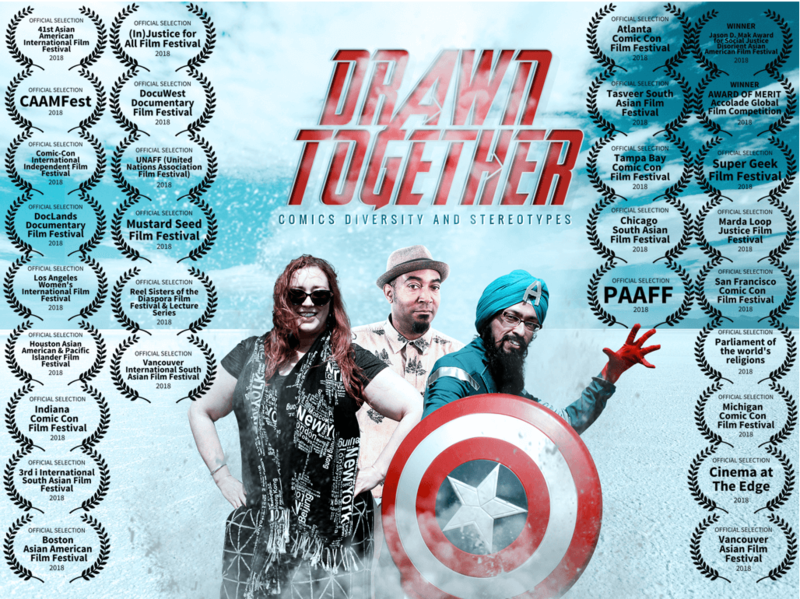 Hence we are now taking our film Drawn Together: Comics, Diversity and Stereotypes to schools and colleges. Our goal is to integrate the film in the curriculum and have meaningful discussions around the key themes. 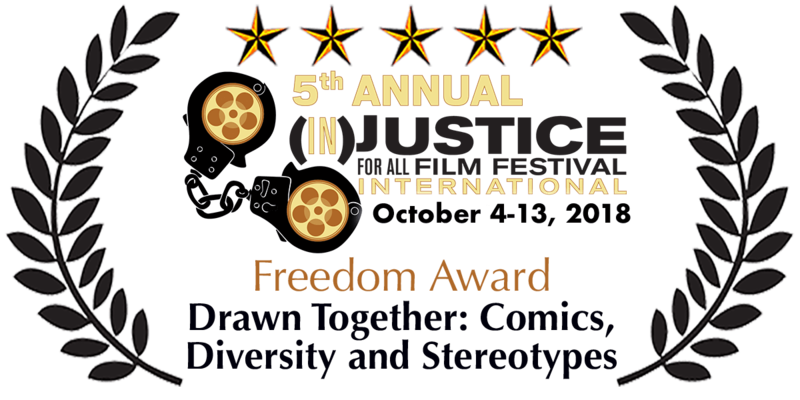 By guru's grace our film Drawn Together was awarded the prestigious Freedom Award by the (in)Justice for all Film Festival. Please consider making a donation to help Drawn Together reach its goal. A donation of any amount goes a long way to support the work being done. Thank you for empowering and fueling the work of the Sikh sangat!